On February 8, 2019, about 2010 Pacific standard time, a Mooney M20F airplane, N3270F, was destroyed when it impacted mountainous terrain near Mount Diablo, California. The student pilot was fatally injured. The airplane was registered to a private individual and operated by the pilot as a 14 Code of Federal Regulations Part 91, personal flight. Visual meteorological conditions prevailed at the takeoff location and no flight plan had been filed. The solo cross-country flight originated from the Hayward Executive Airport (HWD) Hayward, California, about 2002, with a planned destination of Lincoln Regional Airport (LHM), Lincoln, California. The Federal Aviation Administration issued an Alert Notification for the missing airplane after a concerned family member reported that the airplane did not arrive at its planned destination. A search ensued and the airplane wreckage was located the next day by hikers about 1,000 ft below, and 3/4 mile southwest, from the Mount Diablo summit (3849 ft). Examination of the accident site by the National Transportation Safety Board investigator-in-charge revealed that all the major components of the airplane were contained within the accident site. The debris trail was about 100 ft long and the airplane sustained damage to the wings and fuselage from the impact and a post impact fire. Initial radar data indicated that the airplane departed HWD and made a climbing left turn to a northeast track. The flight track subsequently showed a series of slight turns to the north, but each time the airplane turned back to the northeast track. The last radar return of the airplane was recorded at 2010 and was about coincident with the accident location. The airplane was recovered to a secure facility for further examination. An East Bay family was in mourning Sunday after a plane crash near Mount Diablo on Friday killed the pilot. 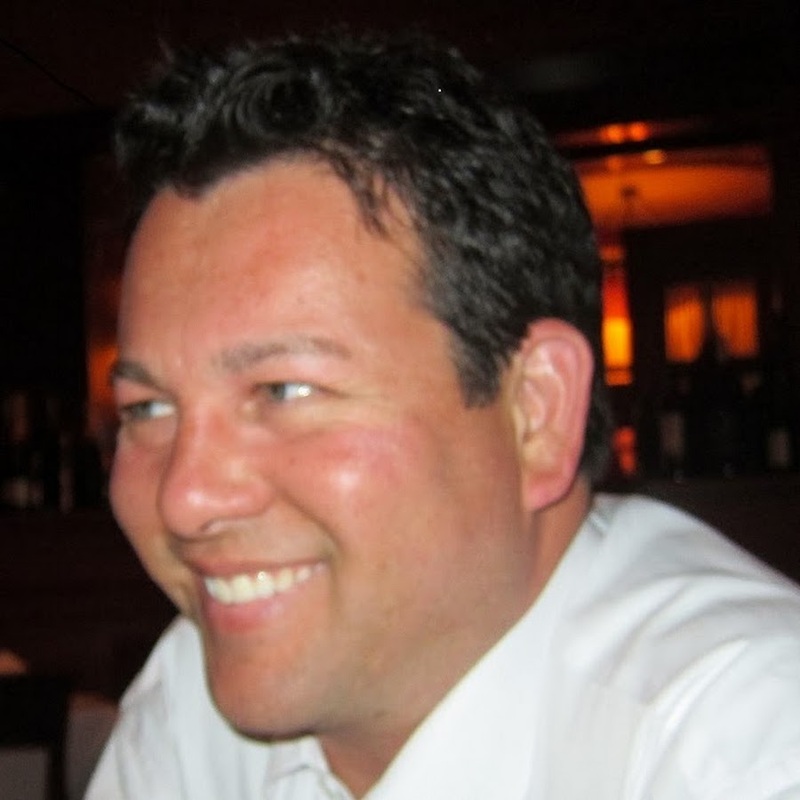 Chris de Bar's father believes that pilot was his 49-year-old son, who took off from Hayward Executive Airport on Friday night headed for his home in Granite Bay. Christopher de Bar Sr. said his son had a passion for adventure, with a love for sky diving, motocross and scuba diving. Chris put in the time to master each skill, he said. "He had a zest for life; he wanted to do everything," Christopher said, adding that his son also was in a heavy metal band with his brothers called The Slackers. Flying was his newest passion. His father said Chris got his pilot's license about five months ago. "He bought this plane he was flying in two months ago," the father said. "He loved flying." Chris Jr. worked as an elevator service man in San Jose during the week, his father said. On Fridays, he'd fly his plane to an airport in Lincoln and then drive to his home in Granite Bay. The Federal Aviation Administration and National Transportation Safety Board are investigating the crash. The wreckage wasn't discovered until Saturday afternoon. "He wasn't so much afraid of dying as not living," Christopher said about his son, who was born in San Jose and grew up in the South Bay. Plane crashes are extremely rare on Mount Diablo. There have been two in the past year, but before that, it hadn't happened since the 1990s. 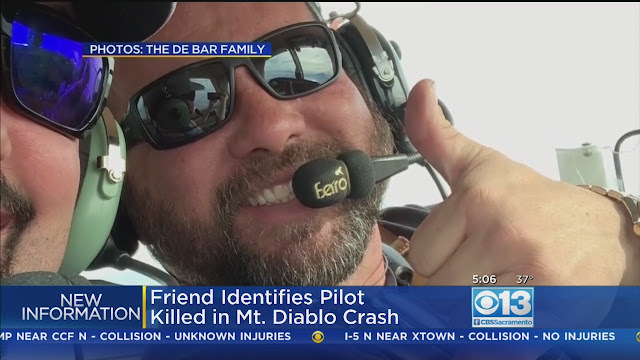 MOUNT DIABLO (KPIX 5) — New details emerged Sunday evening about the man who was killed when his plane crashed into Mount Diablo sometime Friday night. Hikers found the wreckage of 49-year-old Chris de Bar’s plane in a remote area of Mt. Diablo just before 3:00 p.m. Saturday afternoon. Dennis Schriber met de Bar almost 30 years ago while skydiving and the two became fast friends. “He’s a psycho nut and I’m probably half of that,” said Dennis. 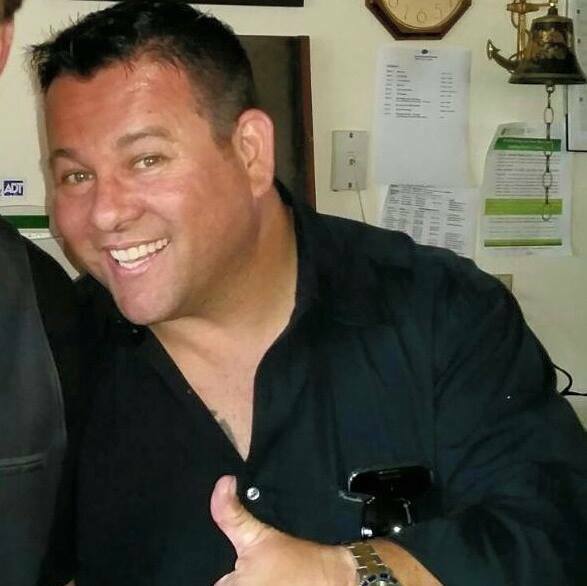 He says de Bar lived life to the extreme; he was a skydiver and motorcycle racer, and a few months ago, he decided to get his pilot’s license. Schriber has been a pilot for years. “Flying. That’s all he could talk about. Ever since he started, that’s all he could talk about. He would call me every single day. Something else about planes,” said Schriber. De Bar worked as an elevator repair technician in the South Bay during the week and stayed with friends in Hayward. He spent the weekends at his house in Granite Bay near Sacramento. A few weeks ago, he bought a Mooney M20F to commute back and forth each week. “He was still under student status. Flying a high-performance airplane, things happen so much faster,” said Schriber. CONTRA COSTA COUNTY (KGO) -- Mt. Diablo park rangers combed through thick brush and vegetation trying to reach a small plane that crashed into the side of Mt. Diablo. The pilot, who was the only person onboard, died in the crash. "The only reason we were able to find it today when we did, was because the clouds had lifted high enough so you could see (the plane) from the paved road," explains Cameron Morrison, the supervising ranger for Mt. Diablo State Park. In an email to ABC7 News, the FAA confirms that the single-engine Mooney M20 plane took off from the Hayward Executive airport Friday night enroute to Lincoln, California. But the plane wasn't discovered until Saturday afternoon, when it was spotted by some hikers. The FAA reports that family members of the pilot also contacted authorities to alert them that the plane didn't arrive. "It is unusual to have a plane crash on Mt. Diablo. Very unusual," says Morrison. "It's in a remote area. The park does close at sunset. So if it did go down (Friday) night, there would be no one in the park to see it or hear go down." Morrison says the plane crashed near the popular Summit Trail, and was about 1,000 feet from the actual summit. Some of the bushes and trees on that side of the mountain are over 7-feet tall. Saturday's thick clouds blanketed the hillside. Both added to the difficulty in locating the plane. Along with the poor weather conditions, investigators are not ruling out the possibility of mechanical failure. The crash site remains blocked off with the unidentified pilot's dead body still inside the plane. Park rangers have been ordered not to remove the body until FAA and NTSB teams conduct their investigation. "They just thought it was unusual that it went down, and they wanted it to be treated as crime scene until they could get out on scene, and make their own findings," says Morrison. FAA and NTSB teams are coming in from out of state. They arrive Sunday. ALAMO, Calif. (KTVU) - Crews are responding Saturday to a small plane crash on the hillside of Mount Diablo. The crash was discovered just after 2:30 p.m.
Federal Aviation Administration told KTVU the Mooney M20 crashed into a hillside two miles southwest of the peak of the mountain at an unknown time Friday night. The aircraft apparently burned after crashing. The pilot was said to be flying from Hayward to Lincoln, California. But a family member of the pilot reported the aircraft was overdue and that it had not landed as scheduled. FAA said the pilot was the only person believed to be on-board. Rangers have confirmed there is one fatality. San Ramon Valley Fire Department was responding to the crash at or near the top of the summit. The call came in at the location of Gate Road and South Gate Road. KTVU's Skyfox flew to the location, but experienced foggy conditions and was not able to locate any wreckage. FAA and National Transportation Safety Board will investigate the crash with NTSB taking the lead. MOUNT DIABLO — A small plane crashed into a hillside in Mount Diablo State Park overnight Friday, killing the pilot, authorities said. The pilot is believed to have been the only person aboard the single-engine Mooney M20 that crashed 2 miles southwest of the Mount Diablo summit, Federal Aviation Administration spokesman Ian Gregor said. The crash happened “at an unknown time Friday night,” Gregor said, and the plane caught fire after it crashed. The Contra Costa Sheriff’s Office coroner’s bureau did not return a call, but a reporter for KTXL Fox Channel 40 said in a tweet Sunday afternoon that a family member identified the pilot as Chris De Bar. A spokeswoman for California State Parks said one person was killed and no other injuries were reported in the crash. 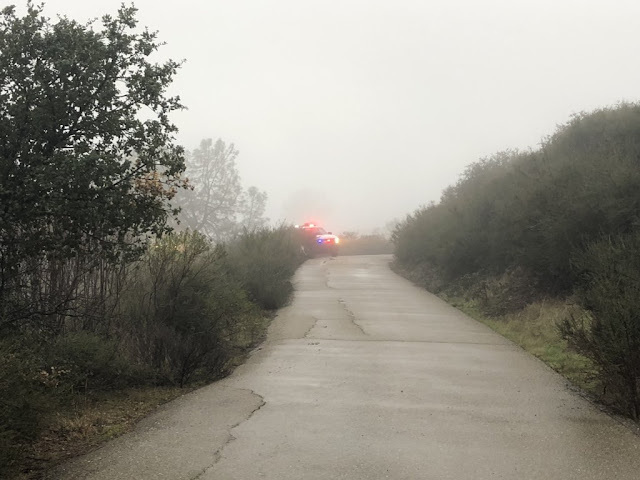 The San Ramon Valley Fire Protection District was called to Mount Diablo State Park at 2:41 p.m. Saturday for a report of a plane crash, but a dispatcher said the call was canceled when crews were on the way to the scene. The pilot was flying from Hayward to Lincoln, northeast of Sacramento, and was reported overdue by a family member on Saturday, Gregor said. Authorities have not released any information about what may have caused the crash. The National Transportation Safety Board will lead an investigation into the crash, along with the FAA, Gregor said. CONTRA COSTA COUNTY (CBS SF) — A plane crashed near the summit of Mount Diablo killing the pilot. The wreckage is marked off as a crime scene. The crash happened just a thousand feet below the summit. The plane was flying from Hayward to Lincoln, California. The pilot’s family notified authorities when the aircraft did not land as scheduled. The exact time of the crash has yet to be determined. Hikers spotted the burned wreckage of the single engine Mooney M20 off Summit Road, about two miles southwest of the peak of Mt. Diablo, on Saturday after the fog lifted. 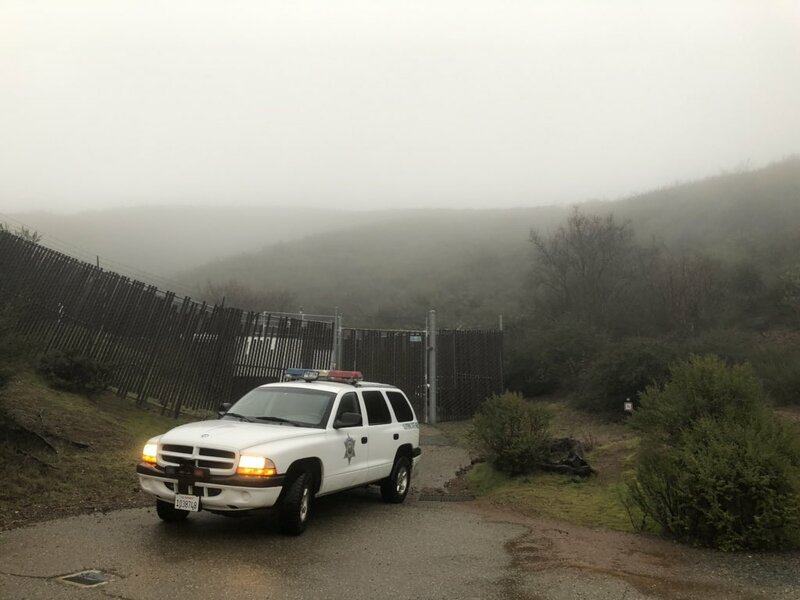 The Contra Costa County coroner was called to the scene, inside Mount Diablo State Park, according to California State Parks Police spokeswoman Gloria Sandoval. 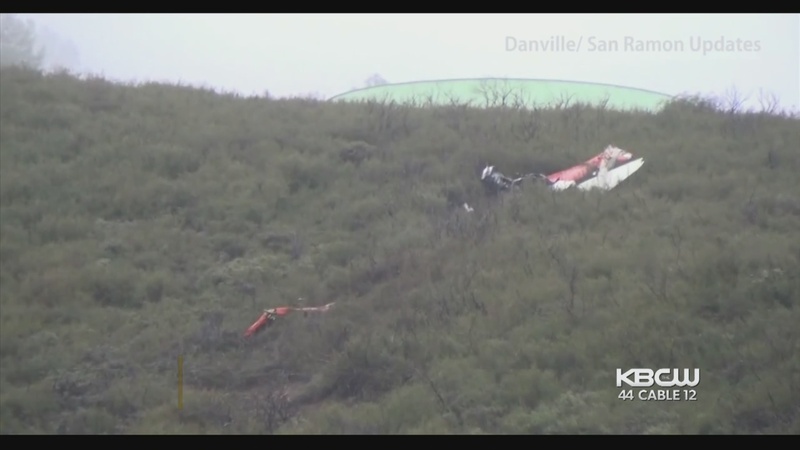 Federal Aviation Agency spokesperson Ian Gregor told KPIX that officials believe only the pilot was on board. The trail leading down to the wreckage has been roped off with crime scene tape and is covered by dense fog. “They just thought it was unusual the it went down and they just wanted it treated as a crime scene until they can come out here and make their own findings,” said Mt. Diablo State Park. Ranger Cameron Morrison. Investigators are flying in from out of state to look into the crash. The National Transportation Safety Board is expected to arrive Sunday. The FAA pilot registry still shows him as a student pilot issued 10/24/2018. At least he didn't take any innocent passengers with him to their death. If he was only a "student" pilot, what the hell was he doing at night, flying a complex aircraft over mountainous terrain in IMC? Can't get the deck stacked anymore against you unless they find drugs in his system too. Based upon the published personality traits of the accident pilot, I am curious if the CFI that was training, trained him saw this coming. I have never and will never teach the risk taking adventerous types. You cannot teach them good risk management skills. Trust me, the FAA's acronyms they should use, they don't. A Mooney as a 3rd plane for a pilot with 500+ hours is a beautiful thing. A Mooney so a student pilot can "commute?"